There are over two million real estate agents in this country. That’s a lot to choose from. Even local markets have an abundance of agents. 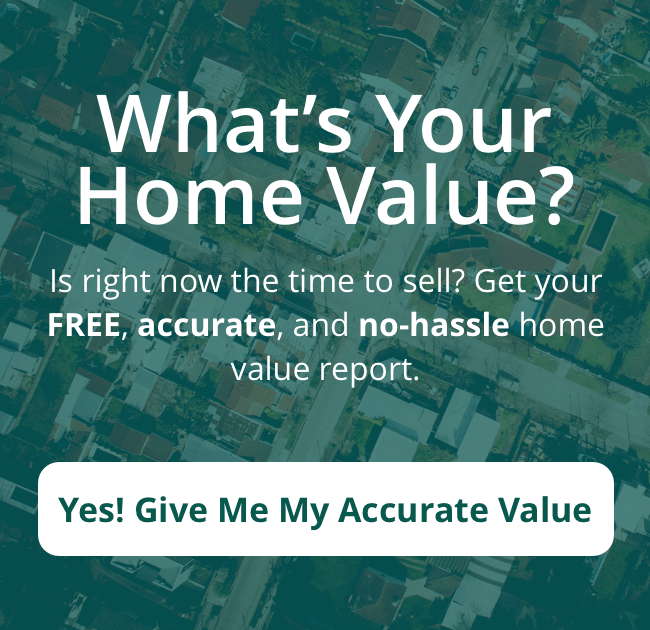 How to find a real estate agent in Palm Beach County – the right agent for you, that is – probably seems like a daunting task. But if you know the right questions to ask, your odds of finding the best real estate agent will be a lot better. Figuring out how to find a real estate agent in Palm Beach County begins with determining whether the prospective agent actually has the time and resources to do a good job for you. You want to ensure the agent doesn’t neglect you because he is spreading himself thin working with scores of other clients. WE’RE READY TO HELP YOU REACH YOUR REAL ESTATE GOALS AND WILL BE GLAD TO ANSWER ANY AND ALL QUESTIONS. CONTACT US BY PHONE AT (561) 722-9779 OR FILL OUT THE FORM.